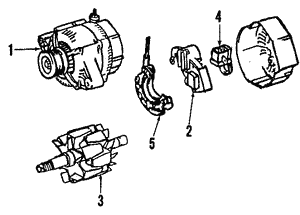 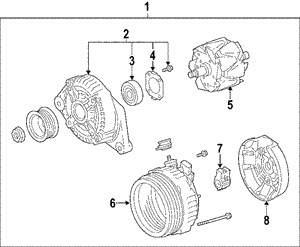 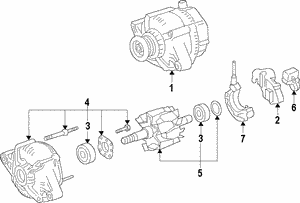 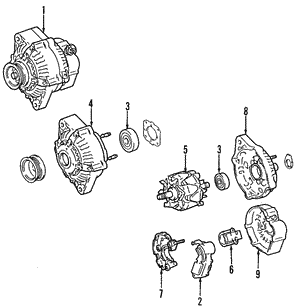 In order for the electrical system of your car to work, and for your engine to turn on, you will need to have a functional and reliable alternator. 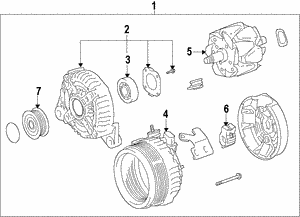 The alternator helps your car's battery stay powered as well as the other electrical systems.For those that have Toyota vehicles, getting an OEM alternator is the best option when it is time for a replacement. 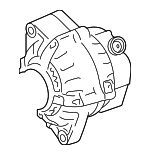 When you are looking to buy new alternator systems, one of the main advantages of getting an OEM Toyota alternator replacement is that it is designed to work with the rest of your car. 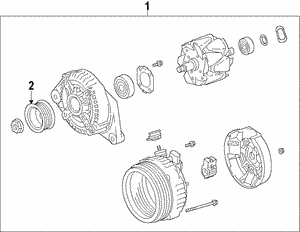 While aftermarket alternators may be tempting, they will not be as durable or well-fitting as ones made specifically for your model.